Master impressionist James Adomian will kick things off on 3/8 with Elon Musk Keynote: The Frightening and Awful Future of Humanity. James is also in The Day Shall Come, the new film from the great Chris Morris (Four Lions, Brass Eye) that also stars Anna Kendrick, Jim Gaffigan and more. The world premiere of Kathy Griffin: A Hell of a Story, a new Kathy Griffin stand-up special centered around the infamous Trump head photoshoot. Kathy will be on hand after the screening for a Q&A. Comedy Central is presenting The Daily Show News Team Live with Ronny Chieng, Michael Kosta, Dulcé Sloan, Roy Wood Jr. and Jaboukie Young-White; as well as new stand-up and musical series The New Negroes with Baron Vaughn and Open Mike Eagle. Paul F. Tompkins will host Dynasty Typewriter Presents That’s Enchantertainment!, a variety show in the spirit of LA’s new comedy venue, with Busy Philipps, Kurt Braunohler, and more TBA. “Nick Thune & Friends” features, unsurprisingly, Nick Thune and other musically minded comedians including Tim Heidecker and more TBA. Upright Citizens Brigade’s Matt Besser brings the UCB’s famed ASSSSCAT improv show, as well as his Earwolf podcast improv4humans and his weed-minded 420 Show (which will feature Abbi Jacobson). 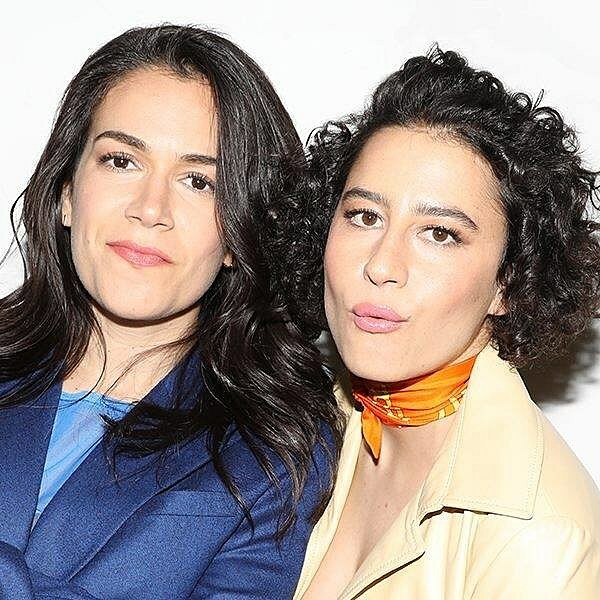 Speaking of, Abbi and Ilana will screen the final three episodes of Broad City and talk about the show afterwards. Doug Benson will be on hand for a live taping of his podcast Doug Loves Movies; and so will critic Leonard Maltin with his podcast, Maltin on Movies. You can check out the full 2019 SXSW Comedy Fest lineup below. BrooklynVegan will be at SXSW during the music portion of the festival — stay tuned for the lineups of all our parties and shows.